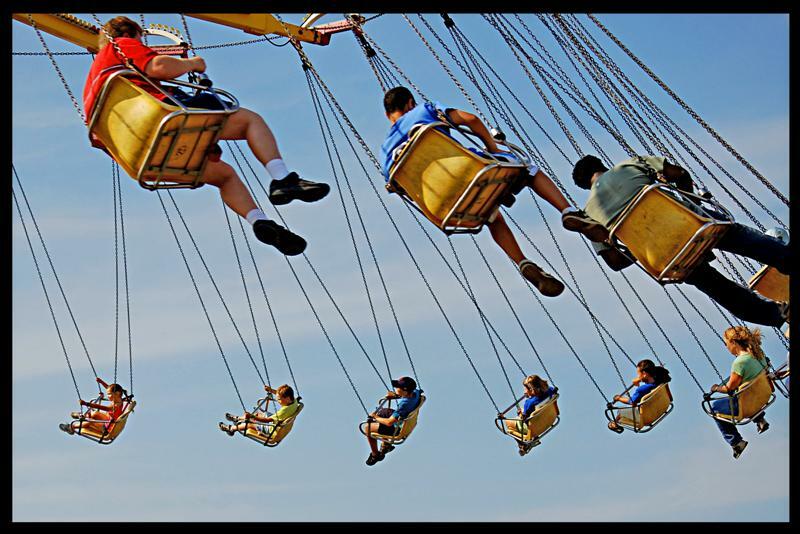 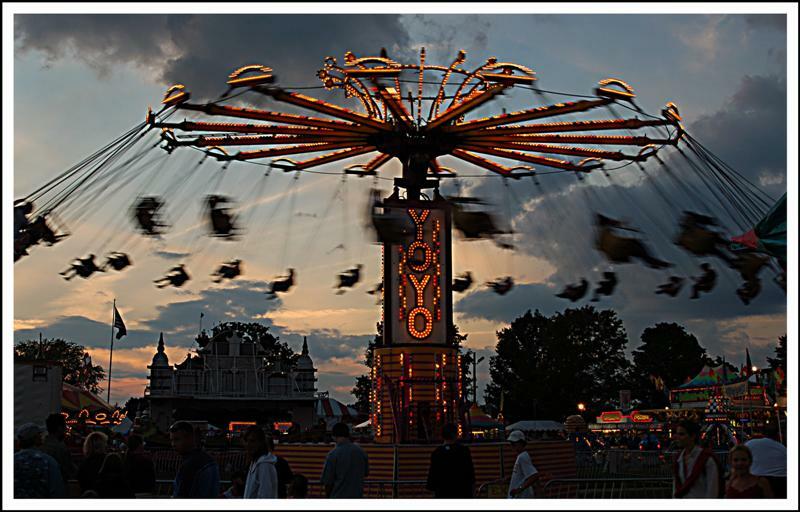 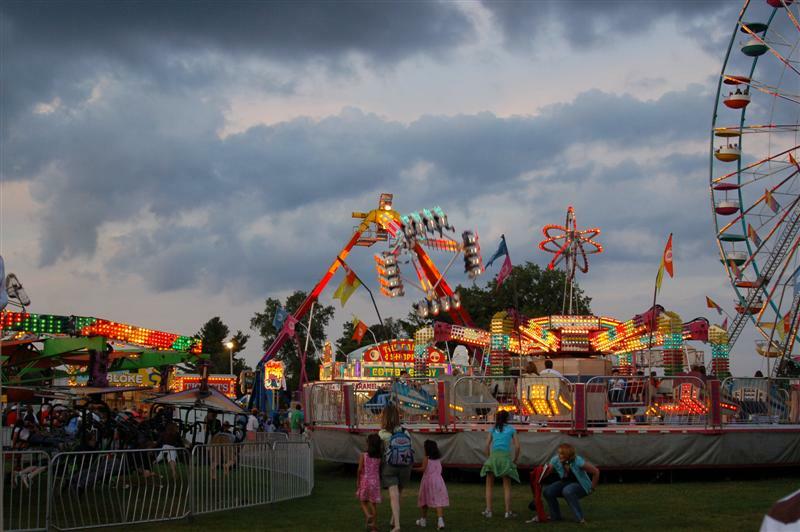 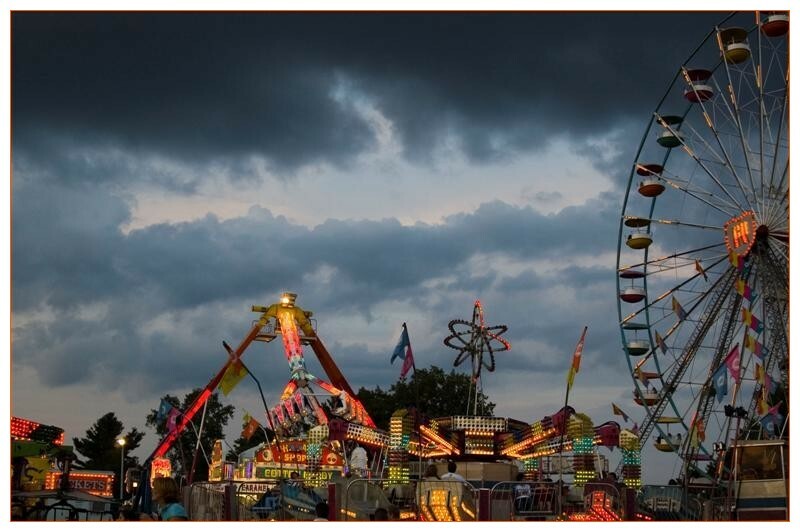 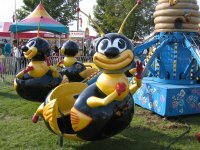 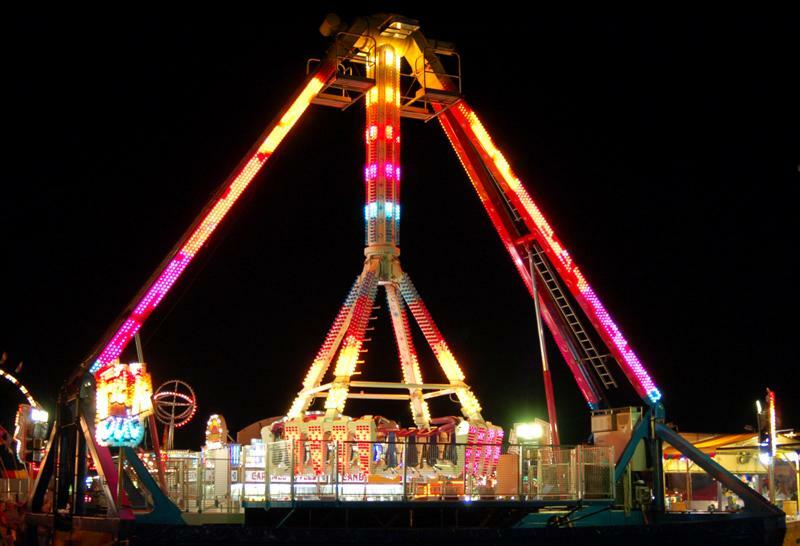 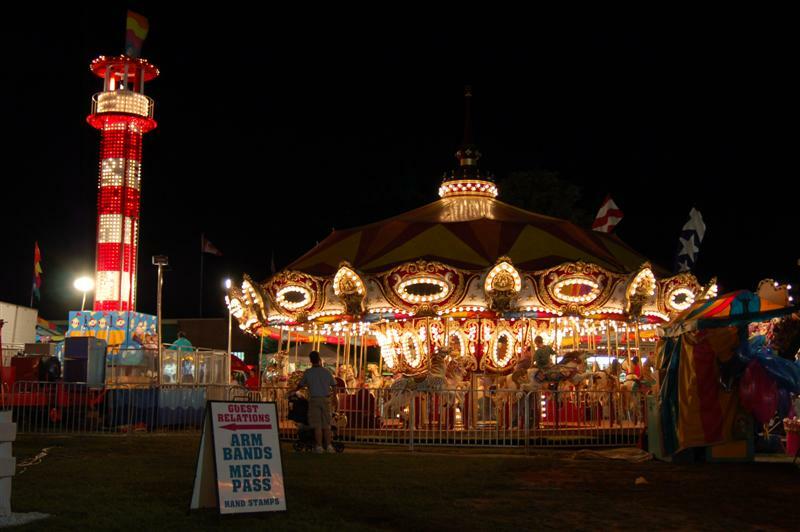 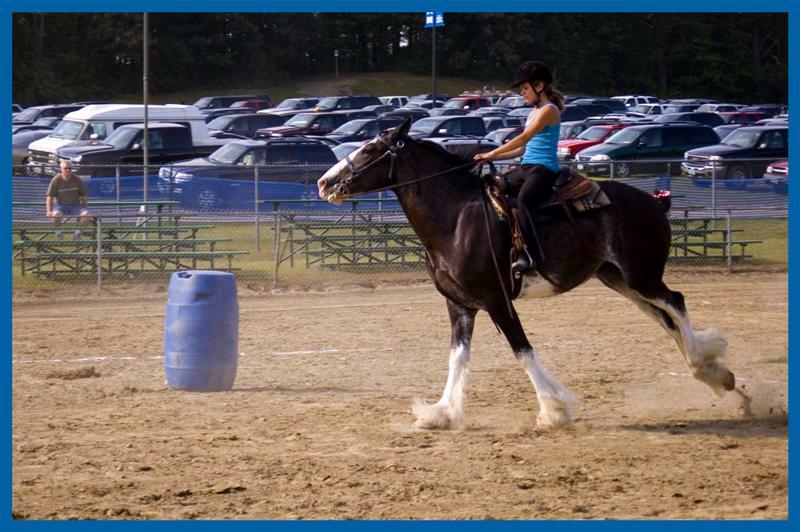 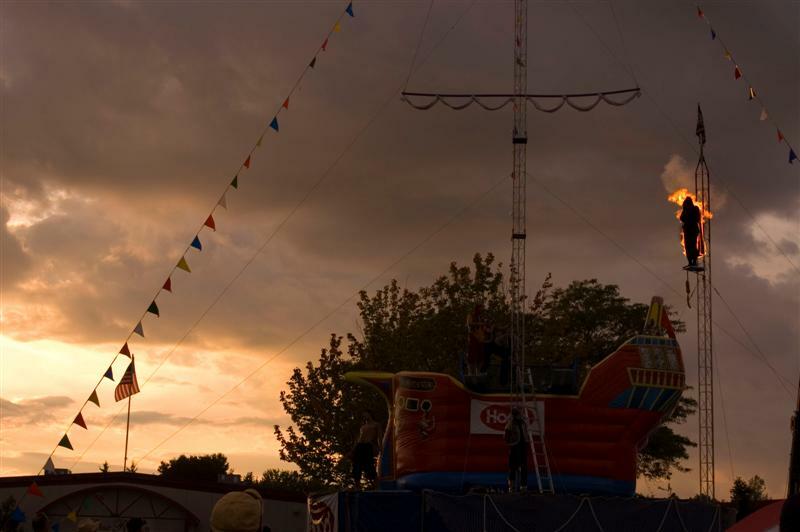 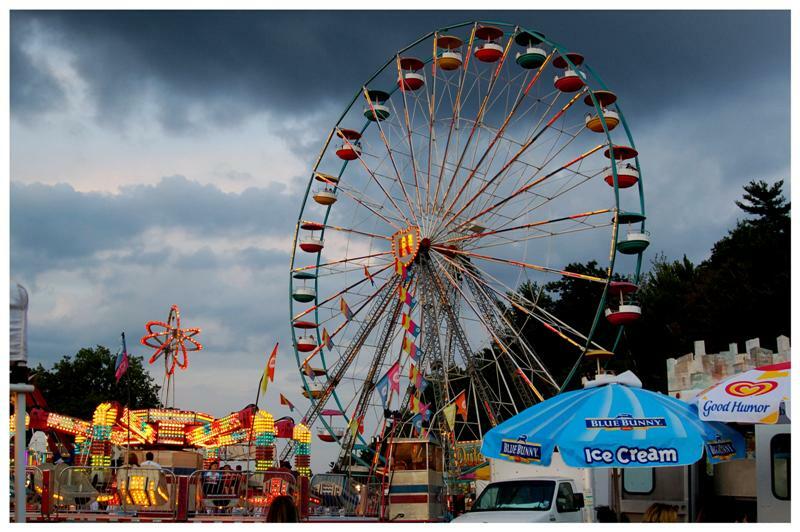 The annual Champlain Valley Fair held at the Champlain Valley Exposition in Essex Junction ended on Labor Day (September 4, 2006). 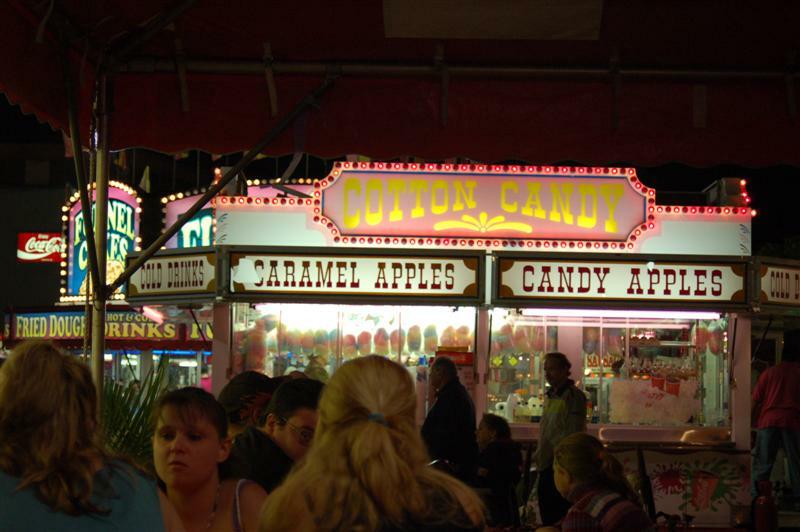 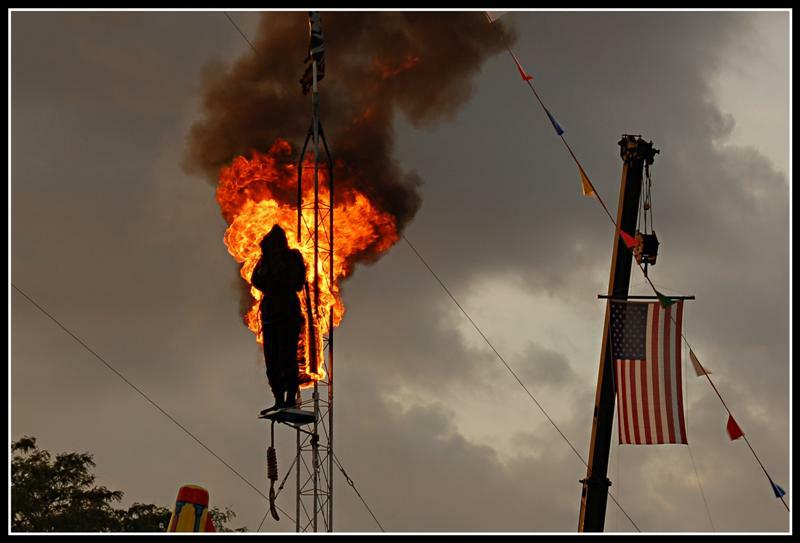 I visited the fair twice this year, once with the kids, and the other to see my wife perform in a dancing demonstration. 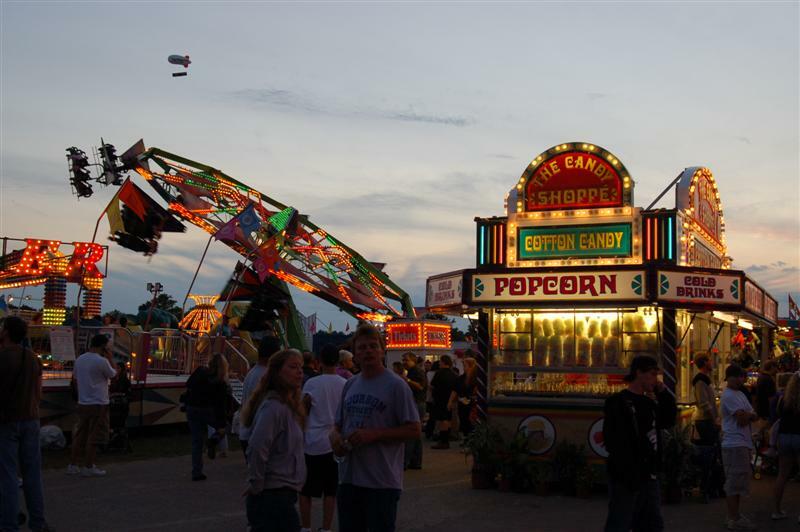 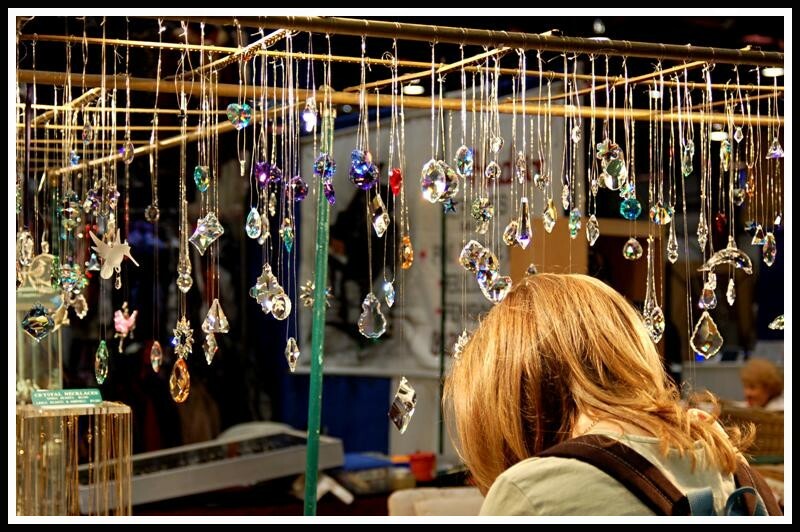 More pictures from the Fair can be viewed HERE!